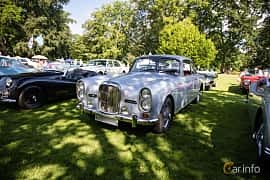 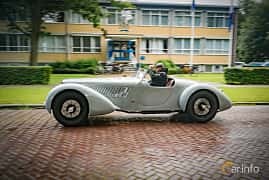 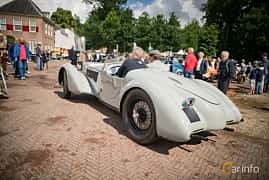 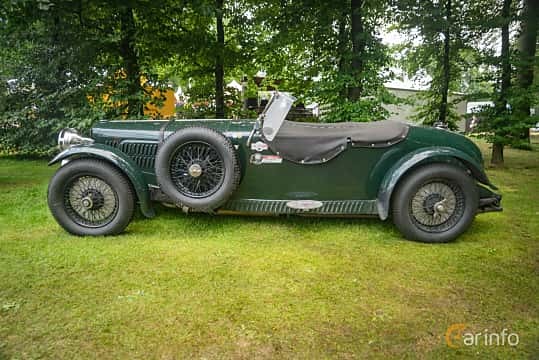 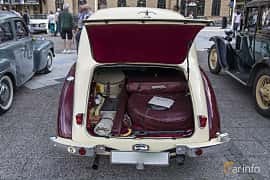 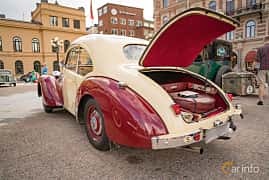 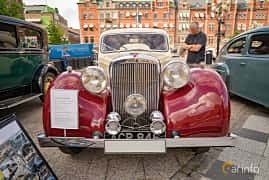 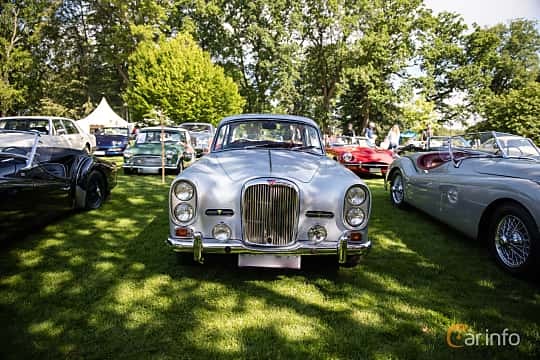 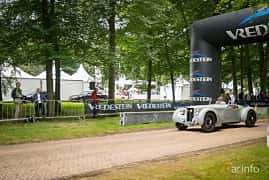 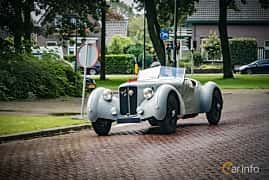 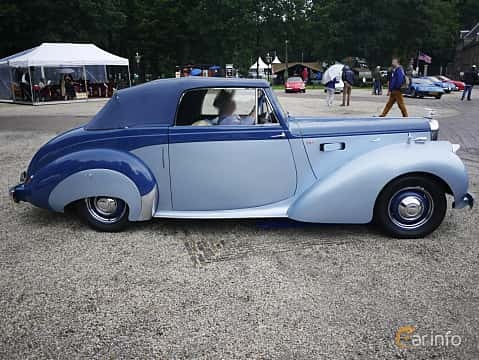 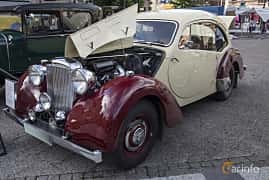 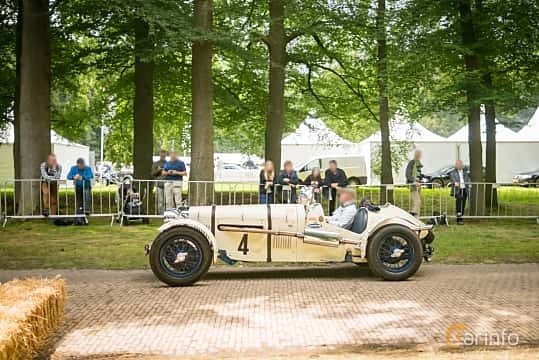 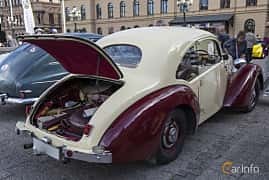 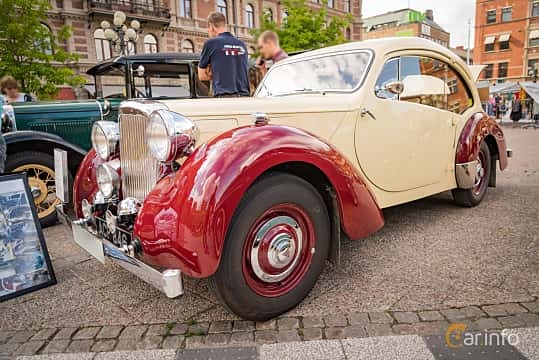 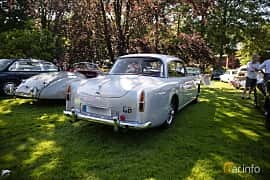 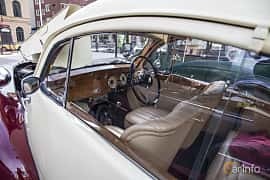 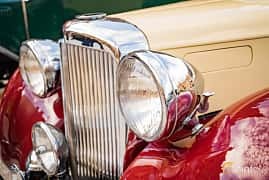 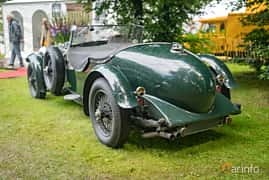 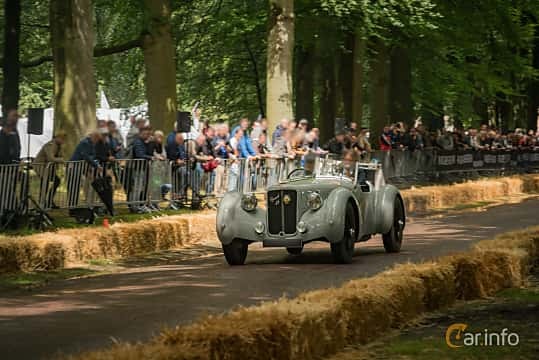 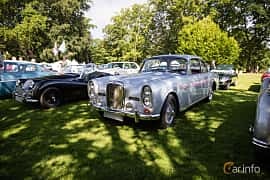 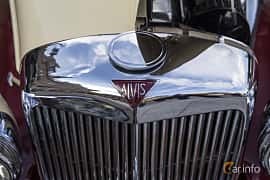 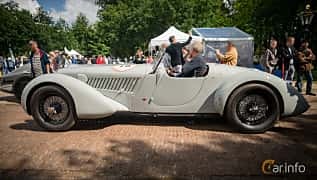 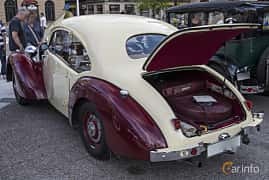 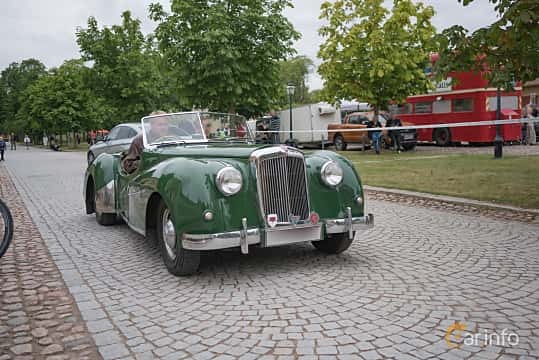 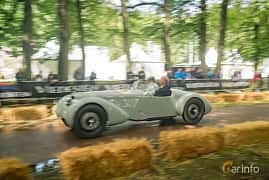 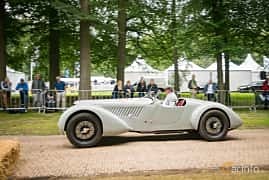 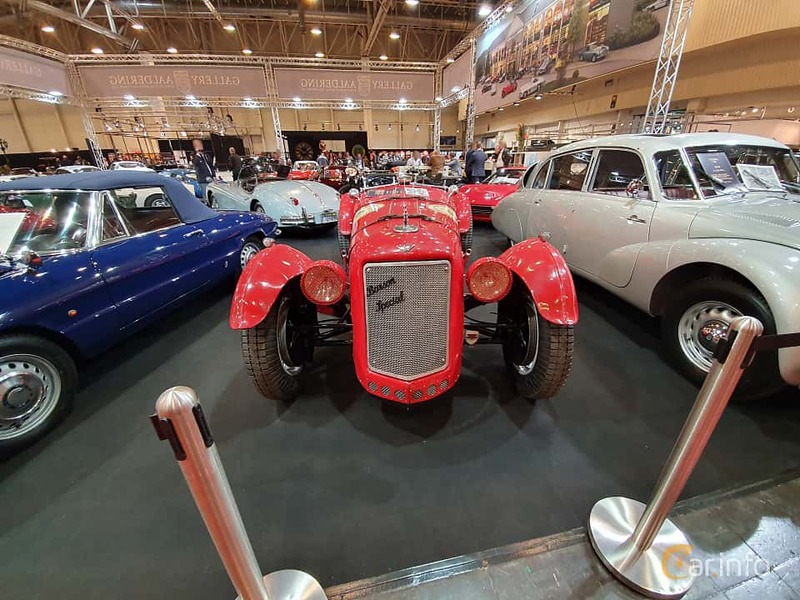 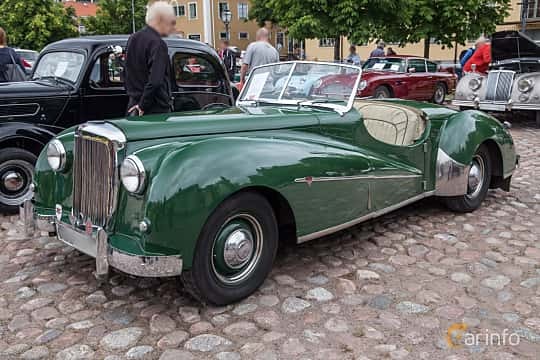 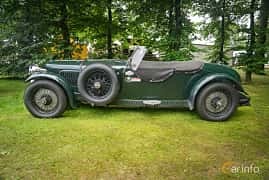 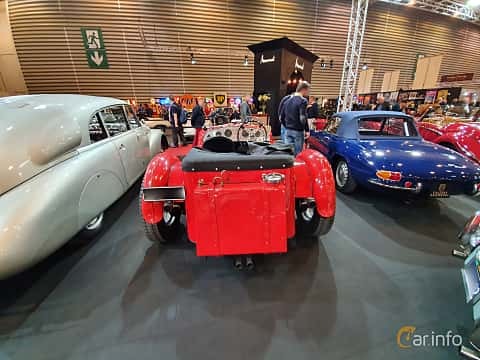 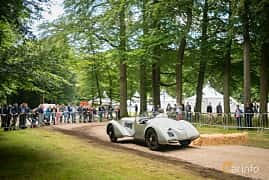 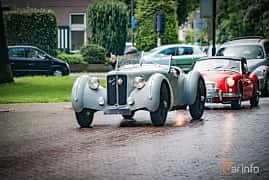 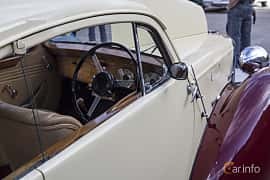 British car maker Alvis was founded in 1919 by Thomas George John, and even their first engine was modern for its day, sporting aluminium pistons and pressure lubrication. 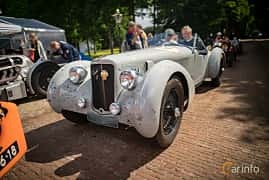 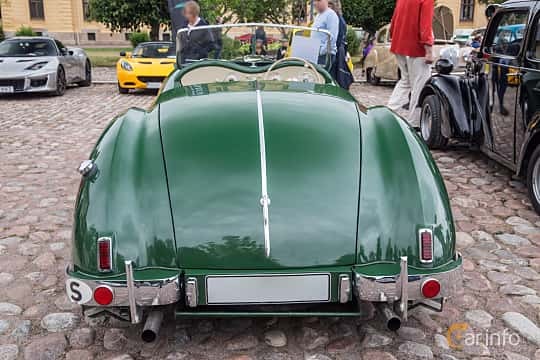 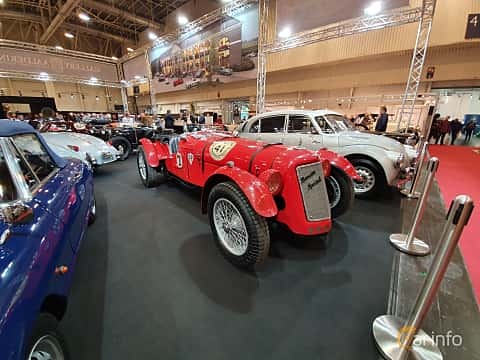 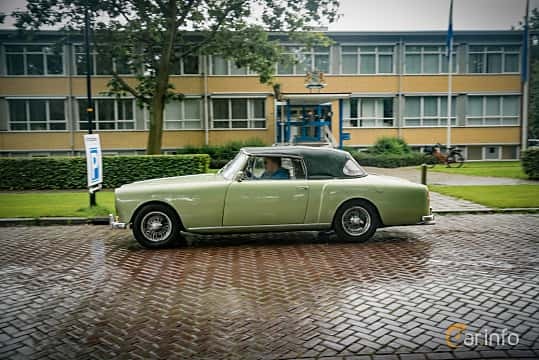 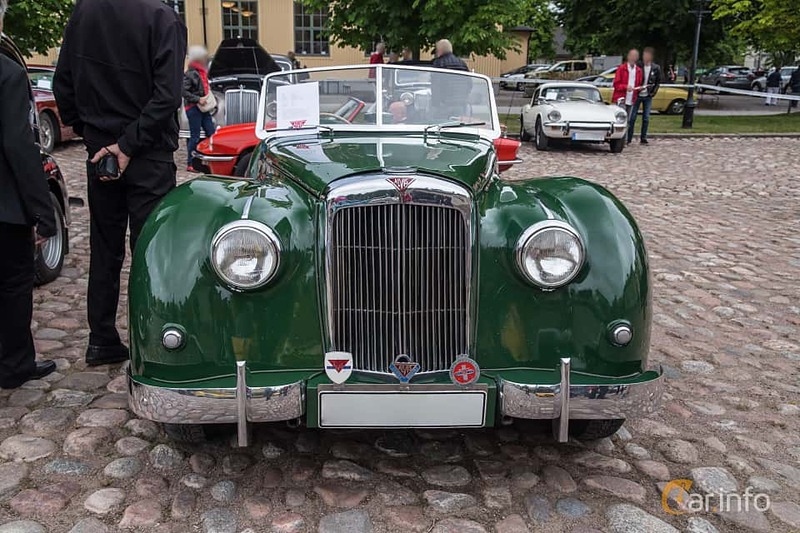 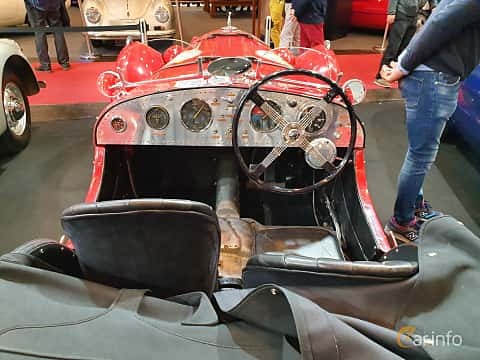 Most of Alvis' models over the years were to be luxurious and elegant sports cars, often with grand tourer-ambitions, made for fast intercontinental travels. 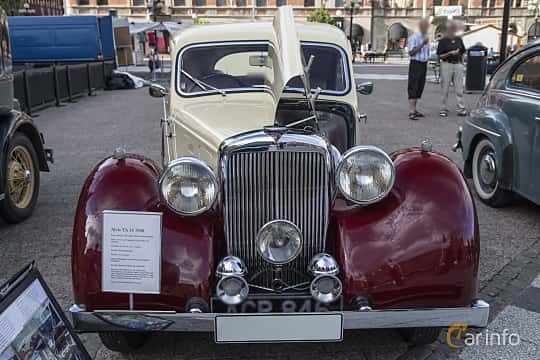 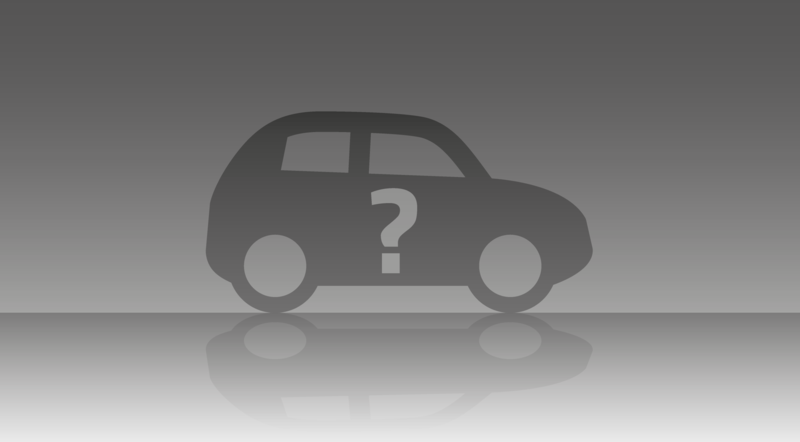 Many of the bodies were made by independent coach builders, at a far greater cost than more mundane car makers mass produced cars. 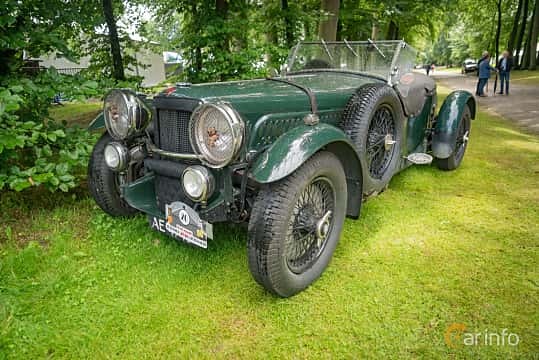 The last TF21's were produced in 1967 were just like many of their predecessors breathtakingly beautiful, but on the other hand twice as expensive as a comparable Jaguar.